Artemis | Take Back Halloween! Ah, Artemis! Goddess of the wilderness, mistress of the moon, patron of untrammeled womanhood. She races through the hills with her beloved animals, fleet-footed and shining. 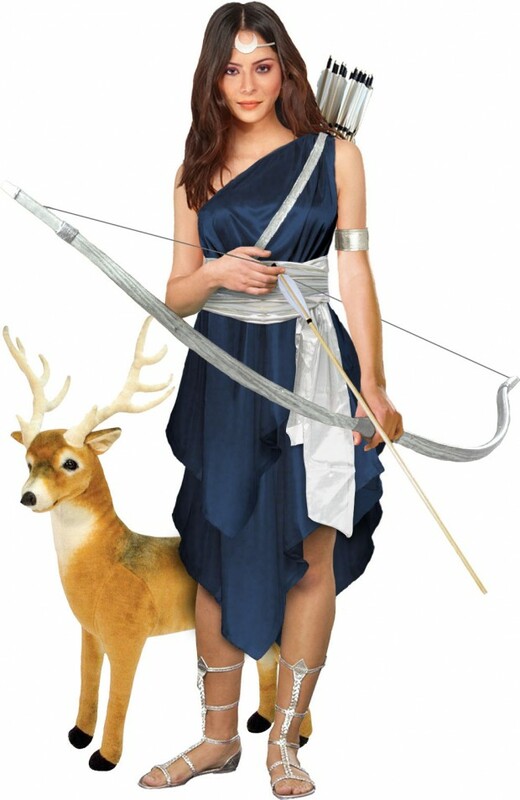 Artemis is one of the most venerated deities in all of Greek mythology, not to mention one of the most complex. She may be descended from a Neolithic Great Goddess, which would explain why she’s somehow in charge of virginity and childbirth and animals and hunting and the moon. 1. 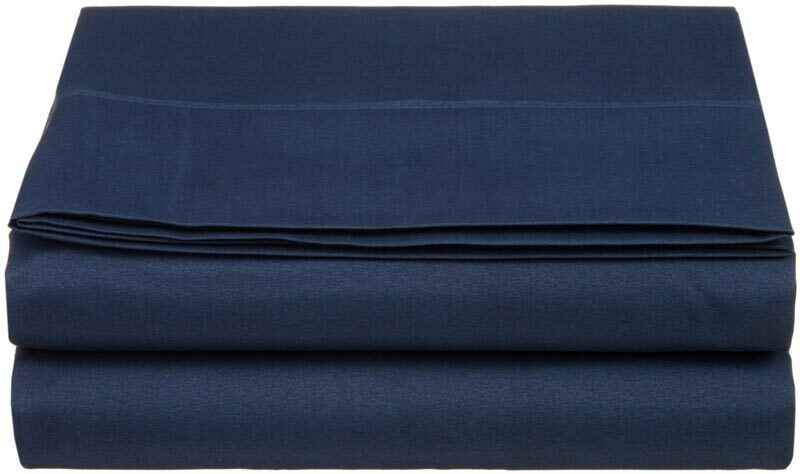 Navy blue flat sheet to use as as a chiton (tunic). The ancient Greek chiton is incredibly easy to rig up; it’s just a rectangle of fabric folded around the body. We give you instructions below. 2. 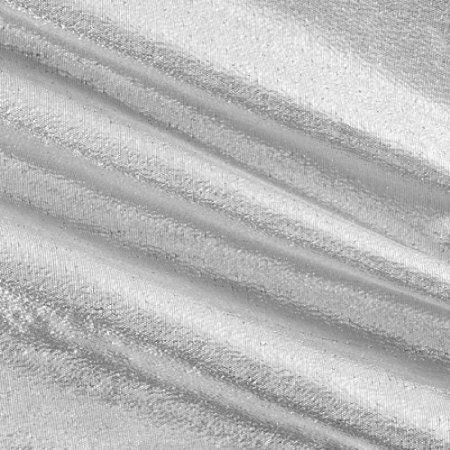 Two or three yards of silver tissue lame to use as a sash. Just wind it around your waist. 3. Bow and arrow set . 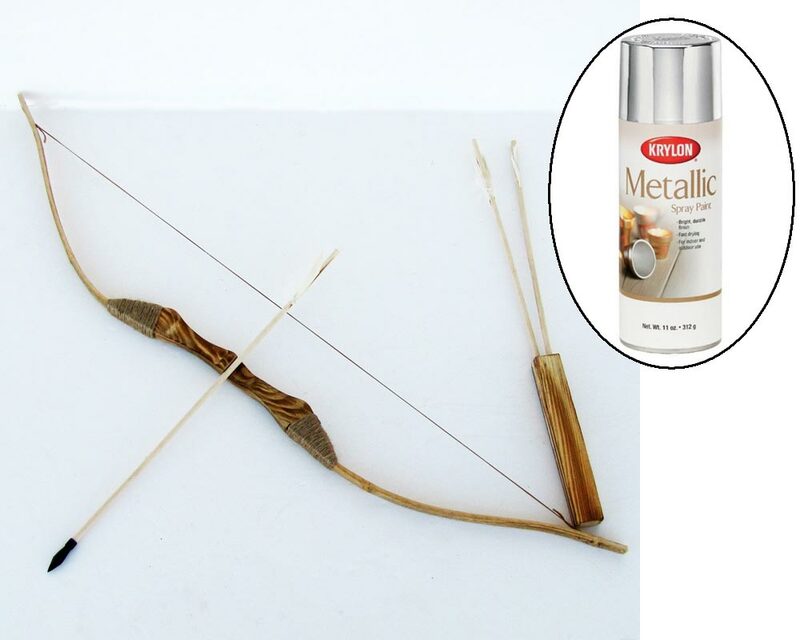 This is an inexpensive plain wooden set, which you can use as is or transform with silver metallic spray paint . The arrows are kind of dinky, so you may want to buy an extra set. 4. Back arrow quiver . 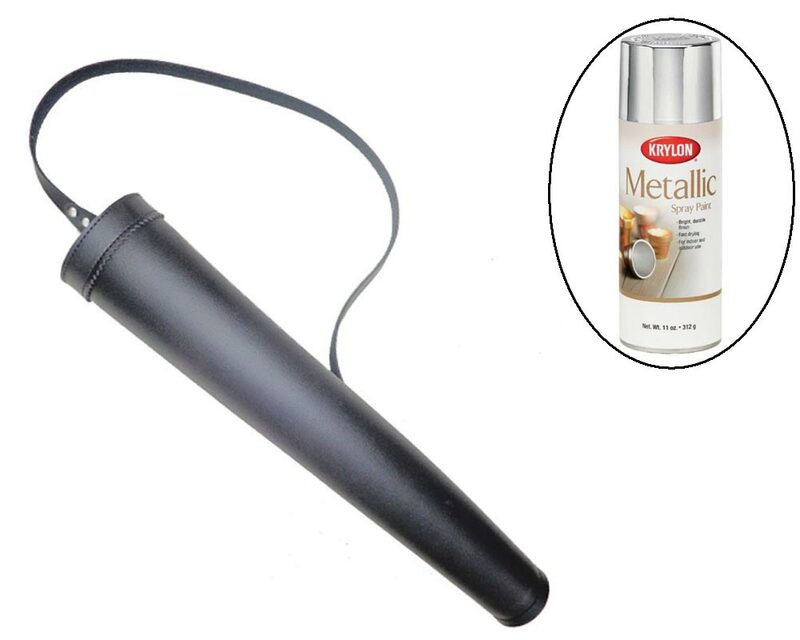 Inexpensive black vinyl, which can be transformed with that same silver metallic spray paint. 5. 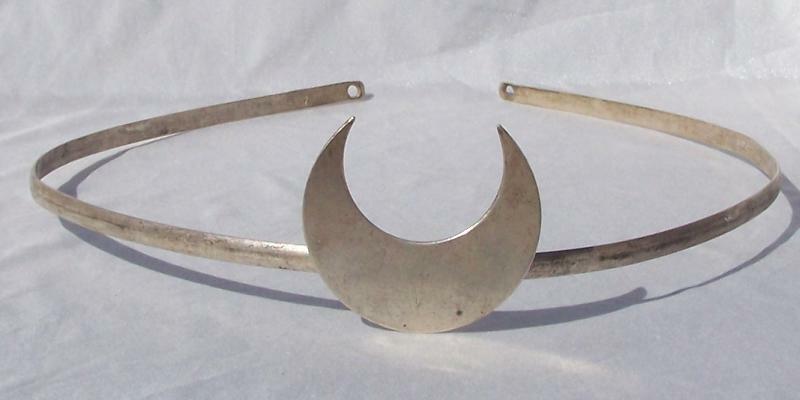 Crescent moon circlet at Tomas the Lapidary. It’s listed near the bottom of that page. If you want something fancier, check out Dawn Hill Designs or Wynddragon’s Treasures to see what they have in stock. 6. 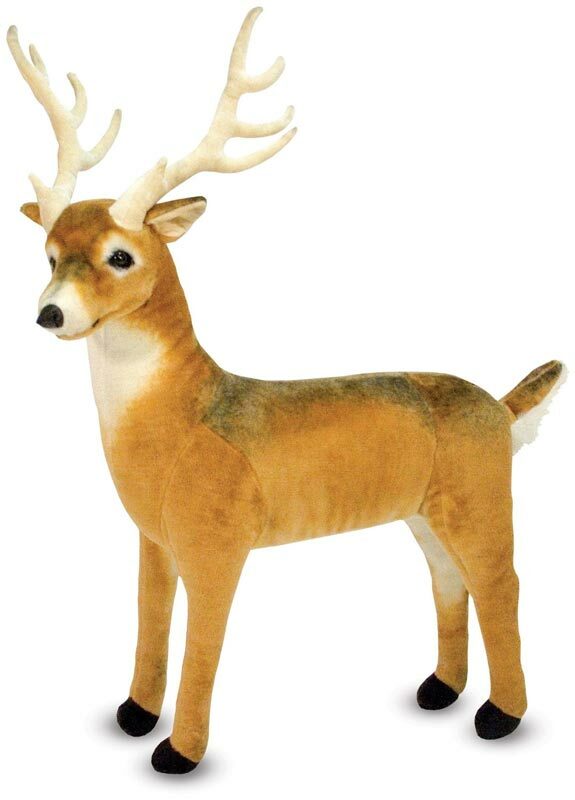 Adorable plush deer . Useful if you plan on standing around a lot in your costume. Otherwise, not so much. But still adorable! Arm band: A bright silver-tone steel cuff from Firemountain Gems is only about 4 bucks. If you want to be a little more covered up, check out our Hypatia page. We have instructions there for both the full-length Doric chiton and the Ionic chiton. Main illustration credits: The background is an image of the famous statue of Artemis in the Louvre. It’s called the Diana of Versailles, and is thought to be a first or second century Roman copy of a Greek original. 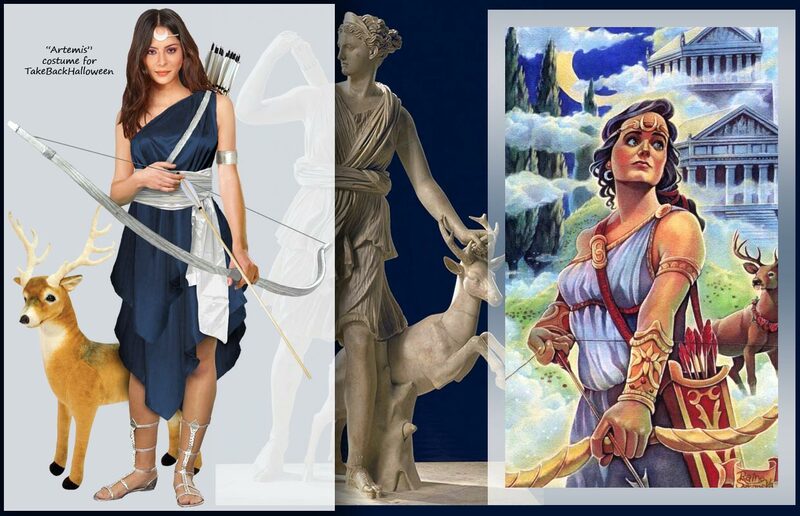 The gorgeous modern painting on the right is Artemis by Raine Szramski.